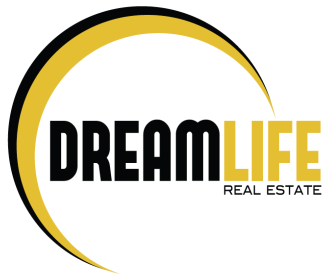 Dream Life Real Estate was founded in 2014. Our team is comprised of Long Beach State alumni, who were tired of the status quo in the Real Estate and Mortgage industry. We care deeply about our clients and believe in doing things the right way. Allow us to earn your trust and show you why we are the best team of Realtors in Southern California! Don't have time to talk? The world moves fast and texting may be more convenient for you. Text us! Prefer email? Shoot us an email and we'll reply back lightning fast! Your email goes straight to our smartphone!